A default Magento 2 installation comes with a pretty boring order confirmation page really. 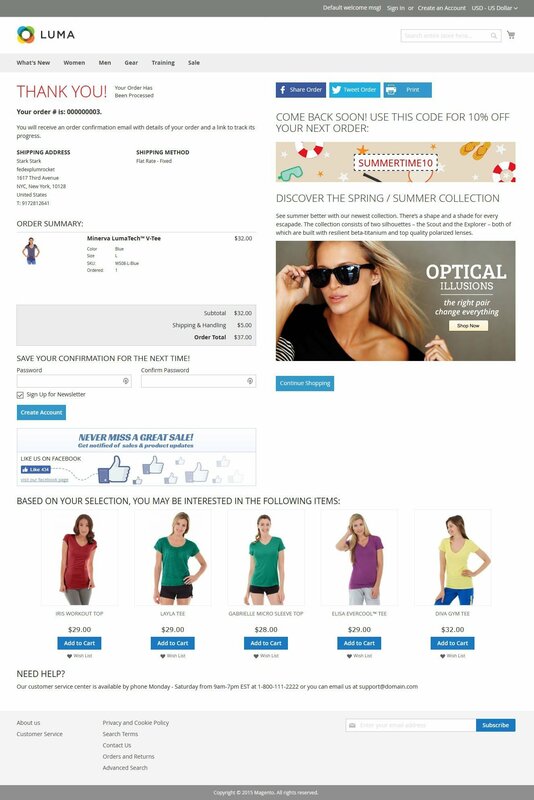 Are you looking for a way to make this page more inviting and attractive? Do you want to add an incentive for future purchases? 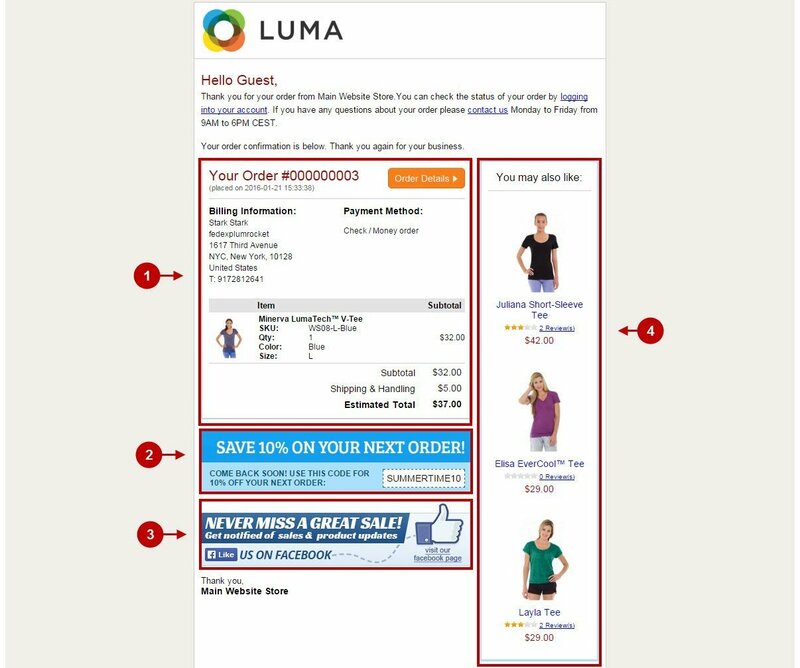 If the answer to above questions is yes, you are in need of the Checkout Success Page Extension for Magento 2 by Plumrocket. The Checkout Success Page for Magento 2 module allows you to customize your “Thank you” page with ease. 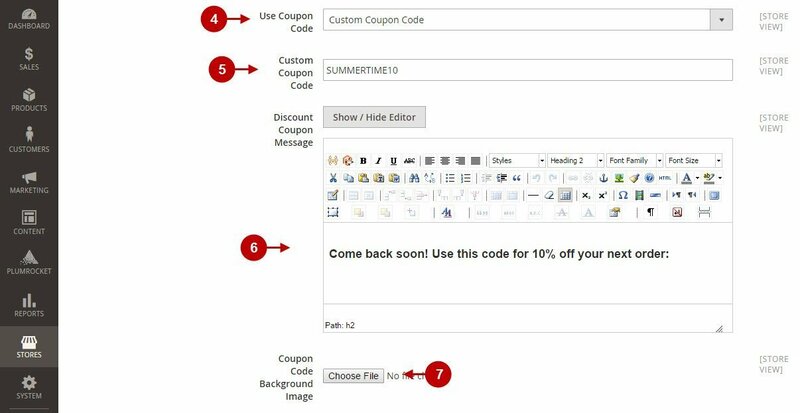 You can customize all 10+ elements right from the Magento admin panel including link styles and button colours. 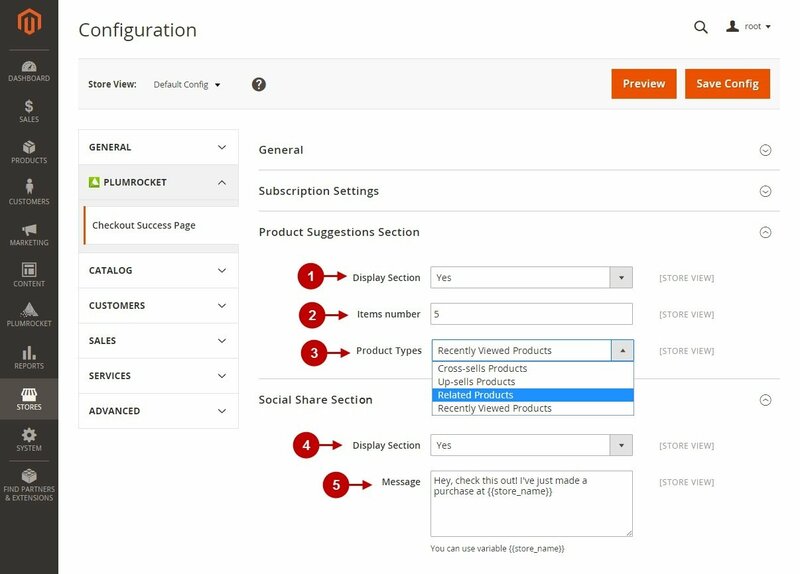 Of course, you can also enable or disable sections of your order confirmation page such as CMS blocks, coupon or social share sections. Sounds really nice, eh? 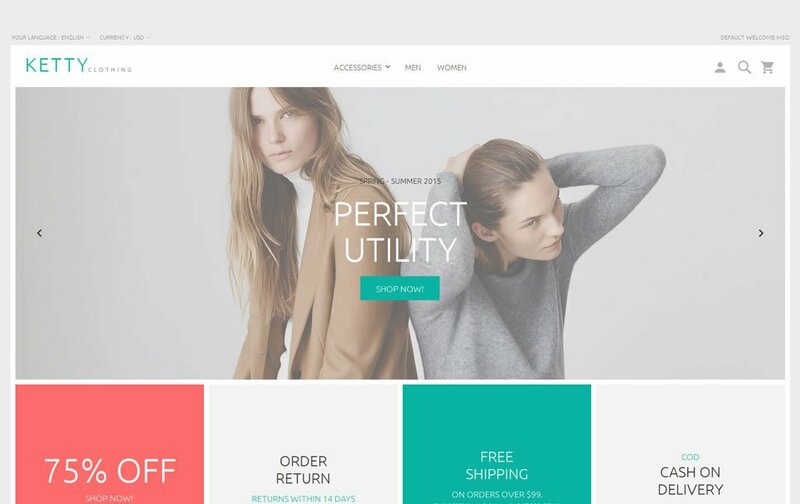 Simply start to create a much better Thank You page for your Magento 2 powered online shop. 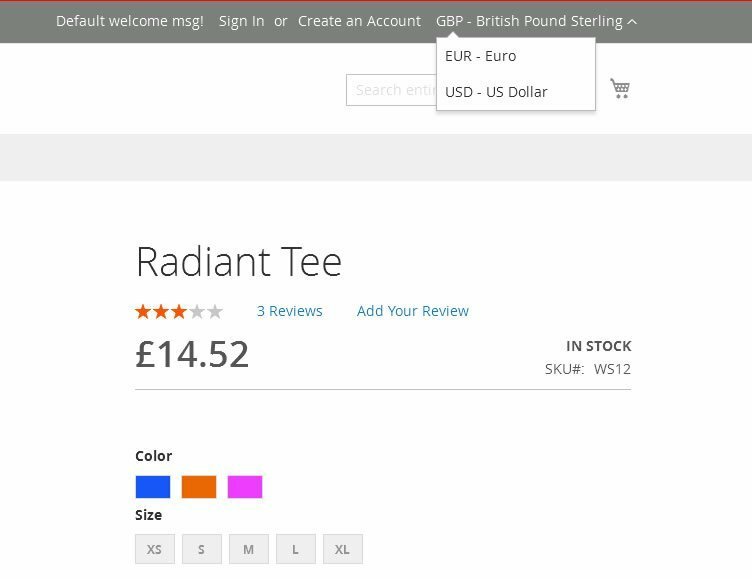 By the way, this extension has received 22+ 5 star reviews and is available for Magento 1 too. The Checkout Success Page can be purchased for $149 for the Community edition. You have to add an additional $150 for the Enterprise version. Upon purchase you will receive free support and updates for 3 months (CE) / 6 months (EE). The Plumrocket team is offering free installation, a user guide and a 30 days money-back guarantee.